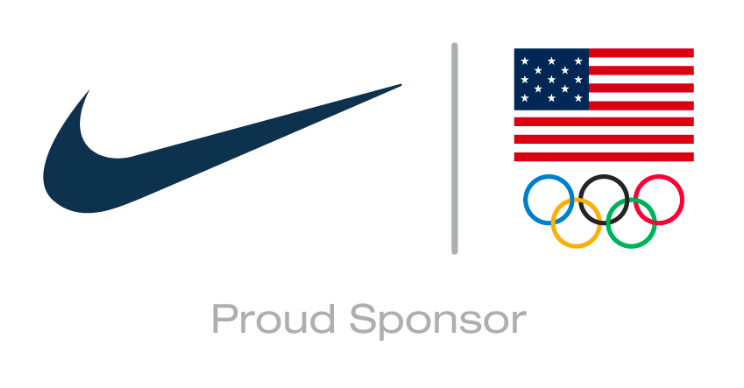 Nike and the United States Olympic Committee, as part of the committee’s commitment to Project Play 2020, announced the release of How to Coach Kids, a free, 30-minute training course on coaching kids ages 12 and under. Synthesizing industry best practices into easily accessible online and app formats, the course aims to support Project Play’s multi-year effort to increase the quality and quantity of volunteer youth coaches in the U.S. and keep kids engaged in play while promoting active, safe and healthy lifestyles. The training course is hosted on HowToCoachKids.org–a complete resource center with additional sport-specific tools that are available once the initial training is completed. When it comes to keeping kids active, caring coaches are critical; they’re one of the highest leverage points we have to get kids moving. A coach can inspire individuals and make or break a team, but according to a study conducted by Project Play, only 30 percent of the 6.5 million volunteer youth coaches across the U.S. have received any training. As a result, too many kids drop out of the sports or activities they once loved–fueling the inactivity crisis instead of helping to reverse it. By providing reputable, research-based tools and resources that coaches need to work with kids of different ages and abilities, How to Coach Kids bridges the foundational training gap in volunteer coaching. In addition to establishing best coaching practices that can be applied across a variety of sports, the course also helps coaches create an environment that inspires a passion for play and physical activity. Both online and in the app, the course uses inspiring visuals to keep coaches engaged. Both online and in the app, the course uses inspiring visuals to keep coaches engaged. How to Coach Kids is available online at HowToCoachKids.org and available for download as a mobile app.